See this month's digital issue here. Do you have news or achievements you would like to send to us? If you'd like to have Kim go "On the Job" at your business, contact her today. Butler County Business Matters is the only avenue in the county where industry leaders can stay on top of issues and the moves of other innovators. It is direct mailed monthly to the owners, managers and key executives of over 6,500 county-wide companies. Business leaders from retail, manufacturing, governmental and financial sectors have come to rely upon Business Matters as the most dependable source of business related news and information in Butler County. 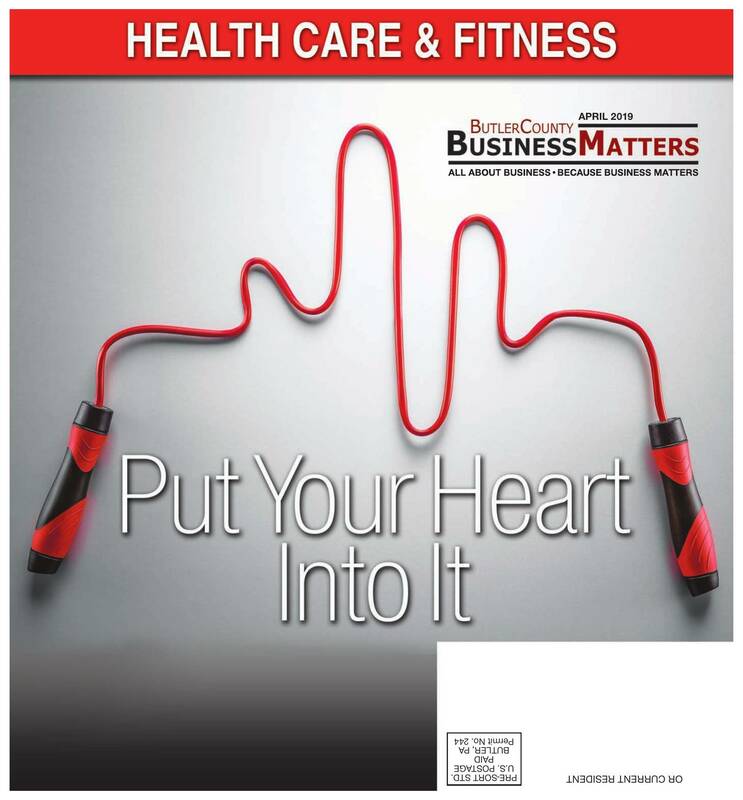 To read these stories, subscribe to Business Matters!